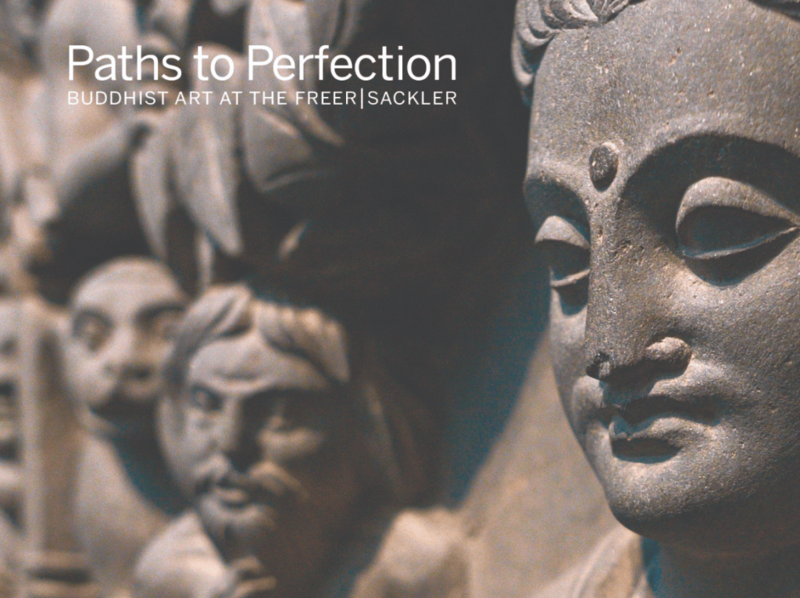 Keep encountering the Buddha with free downloads and informative resources. 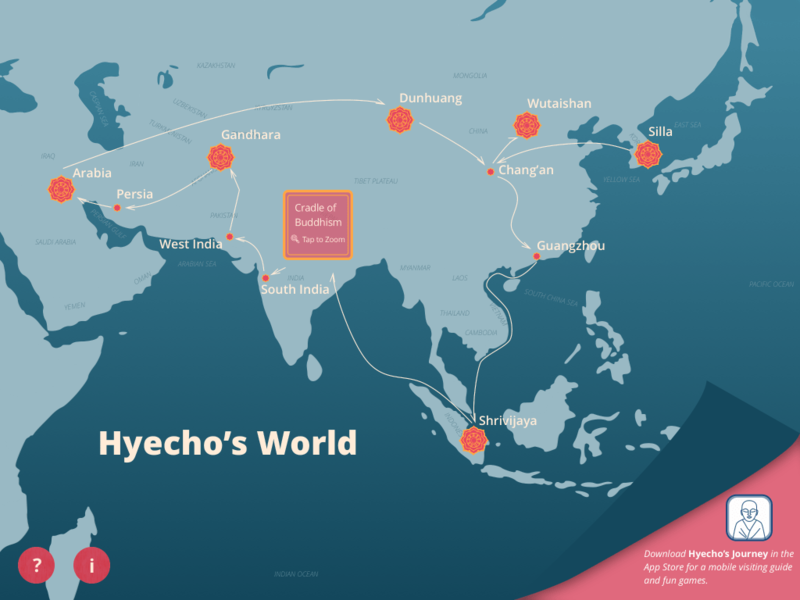 At home, travel alongside a teenage Buddhist monk with games and collection objects in the Hyecho’s Journey app, and visit major Buddhist sites through an interactive map in the Hyecho’s World app. Both were created by University of Michigan undergraduates. 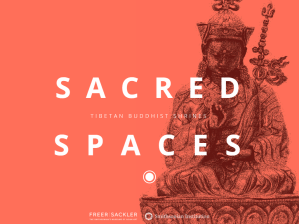 Plus, continue enjoying the Tibetan Buddhist Shrine Room by downloading the interactive Sacred Spaces app. 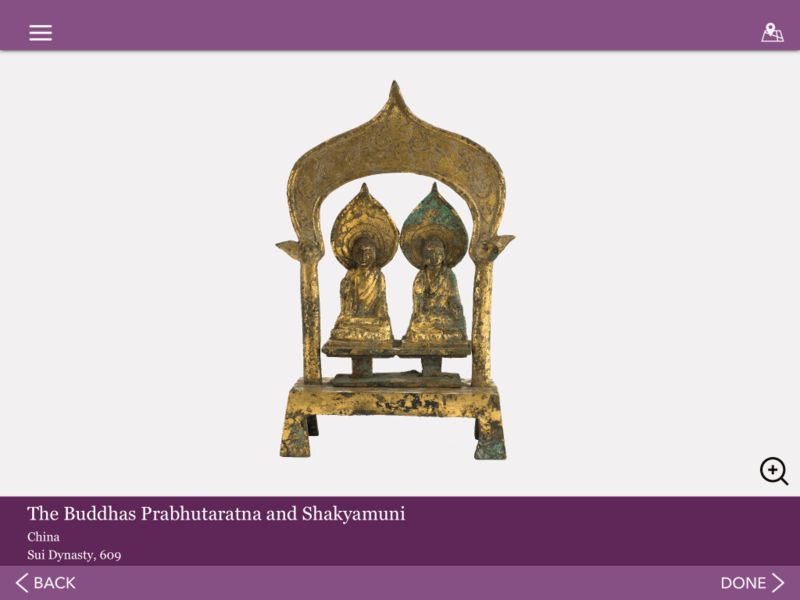 While in the museums, listen to “Buddhism and the Beat” to discover links between music from Hendrix to hip hop and artworks in our collections. The podcast is available through our Freer Thinking audio app, which features additional content that you can hear from home.